We can quickly find you a professional wisdom teeth removal service anywhere in Western Australia. 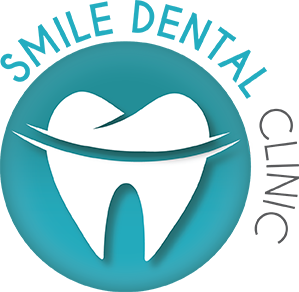 Smile Dental Clinic can recommend a dental practice near to you in Western Australia that can offer you both local and general anaesthetic options. We should also point out that you’ll be required to fast before your surgery if you don’t wish to remember it under general anaesthetic.